Urges government intervention to ensure acceptable safety standards. London, 16 July 2014- Following Transport Secretary Parick McLoughlin’s announcement yesterday that the penalty for using a mobile phone at the wheel could rise to six points, Mark Grant, one of the UK pioneers of black box motor insurance, has warned of the dangers of the emerging trend towards in-car entertainment. Grant, whose black box car insurance cuts the crash risk of young drivers by around 30% believes that ‘infotainment’ will make cars less safe after years of improvement. He believes that it will lead to more cases of distracted driving and potential deaths on the UK’s roads, after years of industry effort to reduce UK road deaths to an all-time low in 2013. The current drive towards in-car technology comes almost eleven years after it became illegal in the UK to use a hand-held phone driving1, and while over 70 countries around the globe enforce a similar ban2, there is a growing appetite for more in-car technology, right at the consumer’s fingertips. Research from the Transport Research Laboratory3 shows that texting at the wheel can cause more driver distraction than using drink or drugs. Its research indicates that using cannabis slows reaction time by 21 per cent, sending a text by 37 per cent and speaking on the phone by 46 per cent. The Transport Secretary also said yesterday that in 2011 driving while using a mobile phone was a contributory factor in 23 fatalities and 74 serious injuries. 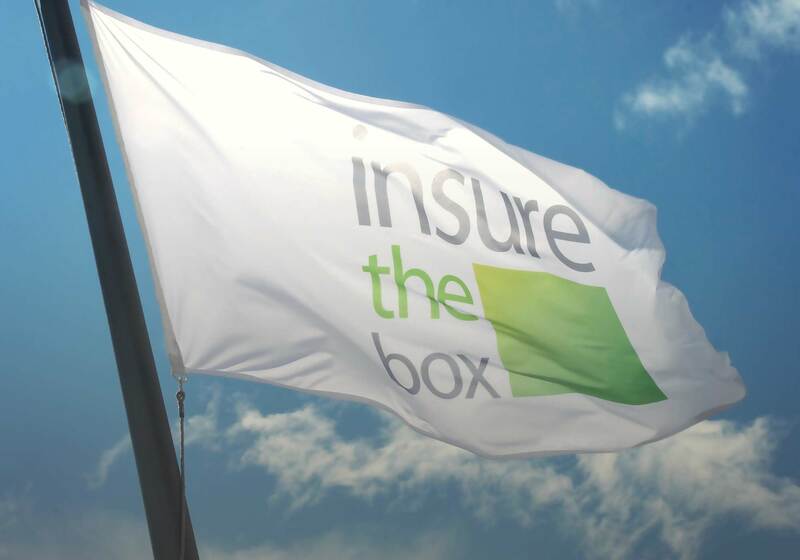 Mark Grant, Director and Co-Founder of insurethebox, which was founded to make driving safer, commented: “For years the industry and manufacturers have worked hard to make cars safer. The positive change created by intelligent braking systems and telematics could be reversed with the onset of cars becoming the equivalent of mobile internet cafes. This will surely lead to greater distraction, more accidents and increased insurance claims. He continued: Many motor manufacturers seem hell bent on developing in-car entertainment, but the insurance industry needs to use its influence to encourage government to ensure acceptable safety standards are put in place and that the development of in-car technology does not continue unabated, for the safety of drivers”.